Flo Condominiums presented by Devron Developments at 28 Avondale Ave. It locates at the North East corner of Bales Ave and Avondale Ave., just step from the Yonge and Sheppard subway. 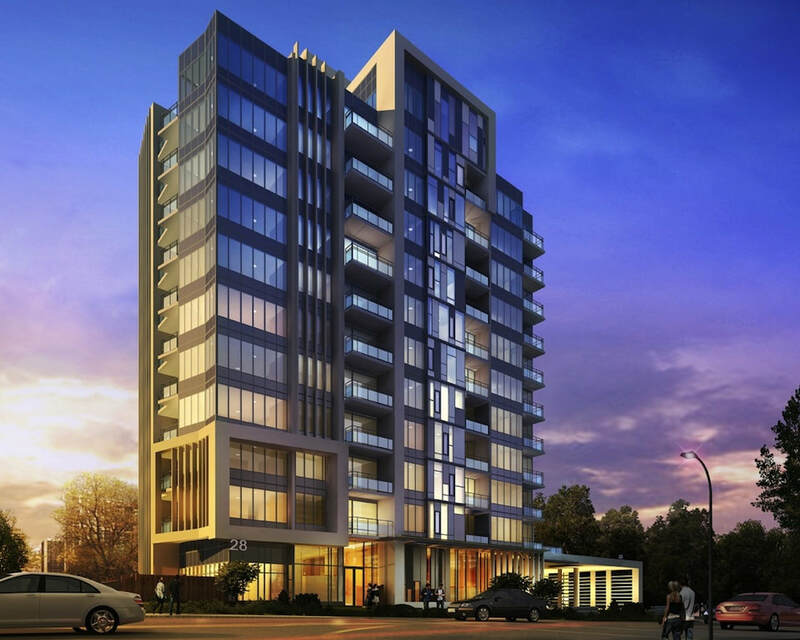 The 11-storey intimate, boutique condominium is an exclusive, one-of-a-kind address in a vibrant North York community, FLO Condominiums captivates you with its sleek modern architecture, cool amenity spaces and contemporary design. Live just steps from the subway, great shopping, dining, entertainment, parks and more. Minutes to HWY 401 and 404 and Don Valley Parkway, Flo Condos gives you easy access to the very best the city has to offer.